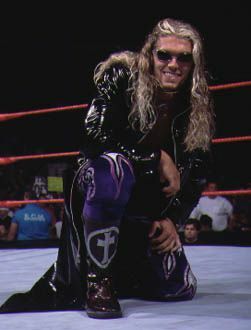 Christian Tag Team With The Edge... Good brothers er? 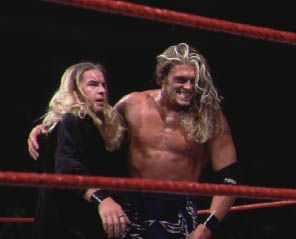 Tag Team Champion (With Christian). 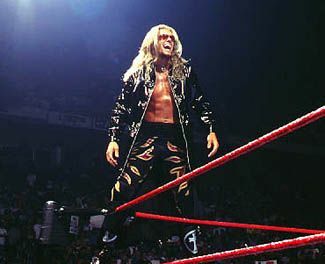 is one of the most mysterious superstars in the World Wrestling Federation. He often enters the ring from the crowd, thrilling the fans around him. He seems to be in a constant rage, battling forces from within. and finish them off with a move he calls the Downward Spiral. Tag Team Champion (with The Edge). in the ring, and often risks his own health in order to execute maneuvers. the Federation into the next millennium.